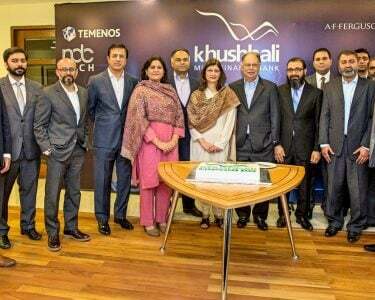 Karandaaz Pakistan spearheads FinTech Domain in Pakistan. 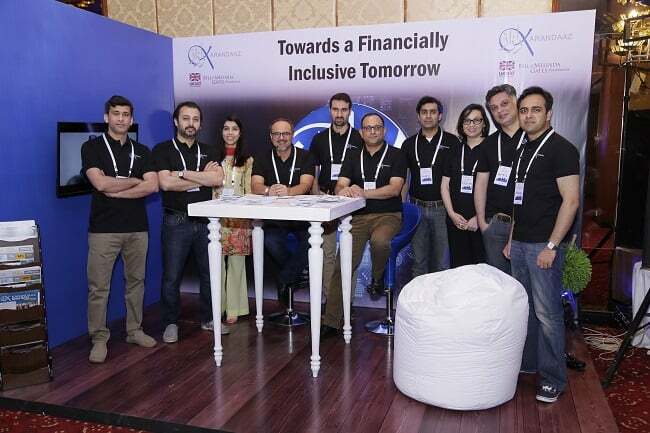 Grantees of Karandaaz Pakistan FinTech Disrupt Challenge showcased innovative technology-based solutions for financial sector at an event here in Karachi. Karandaaz Pakistan has been successfully running its annual FinTech Disrupt Challenge since 2016 and provided grants to some of the most innovative ideas for development, implementation, and scaling up of financial technology solutions. With funding from Bill & Melinda Gates Foundation, the primary thrust of the challenge is to work with technology driven start-ups to introduce enhancements and innovations in financial products and services such as payments, credit, savings, and insurance; infrastructure; and process support. Each cycle of the annual challenge is launched with a call to action, inviting applicants to submit their product for evaluation, short-listed teams presenting to a panel of judges, and the best ideas winning a grants of up to USD 100,000. The successful grantees of the previous rounds shared their models, progress, and lessons learned at the event. Industry practitioners, bankers, entrepreneurs, media personnel and others participated in the event and witnessed the emerging innovators present their products and solutions. 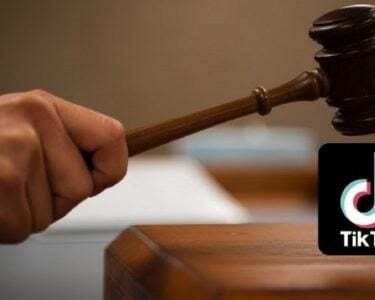 The participating FinTechs included leading names such as Ricult Pakistan, PaySys, PublishEx, CreditFix, Agri-Gate, Invoice Wakalah, and UniKrew Solutions. The event provided an opportunity to the FinTechs to explore avenues for possible partnerships with financial institutions, telcos and private sector investors. The current round of the FinTech Disrupt Challenge is focusing on innovative solutions to address the bottleneck lack of interoperability and use cases in Pakistan’s financial space. 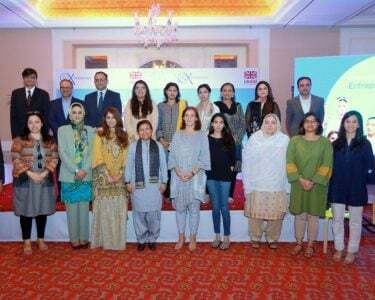 Karandaaz Pakistan, is promoting financial inclusion for individuals by employing technology enabled digital solutions and access to finance for micro, small and medium –sized businesses through a commercially directed investment platform. The company has financial and institutional support from Bill & Melinda Gates Foundation and the United Kingdom Department for International Development (DFID).